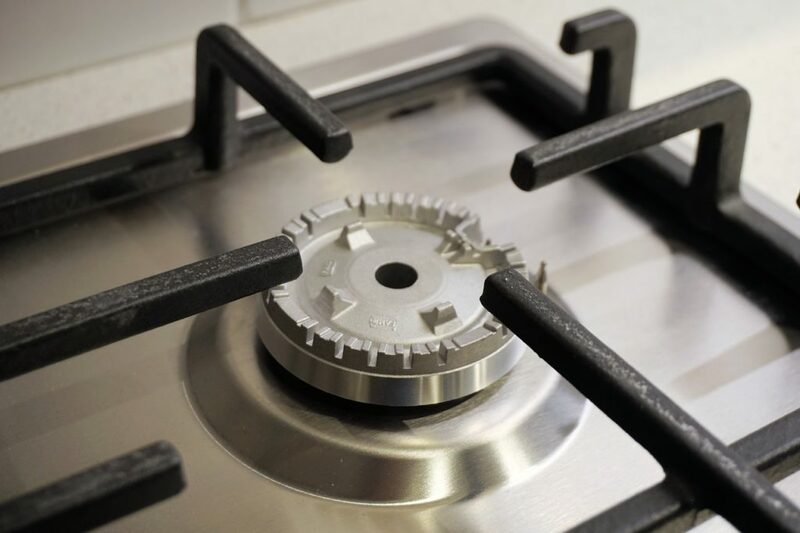 There are many plumbing maintenance tasks we excel in here at Bell Plumbing, but one of our largest areas of expertise lies in gas fitting and gas hot water system installations. If you require a reliable, honest and friendly heating and plumping company, you need look no further than Bell Plumbing. Your plumbing system is something that is almost in constant use, hence why it needs regular maintenance and the occasional repair. The best way to avoid these troublesome and costly repairs is to keep your system regularly maintained, and that’s why Bell Plumbing offers highly competitive maintenance plans to suit you. As one of the most respected plumbers in the area, we are the only company to consider when you need a quality gas fitter in Brisbane. Our highly skilled, qualified and trade-registered engineers have years experience with both conventional and Combi gas hot water systems, and they have built a reputation for themselves as an excellent and trustworthy team who work with the highest levels of integrity. We work 24 hours a day, 7 days a week and you’ll never be hit with hidden charges or extra fees for evenings or weekends either. We offer a unique flat rate no matter where or when you need us to come out, and we’ll always keep you informed if there is ever a situation whereby extra work needs to be carried out at any extra cost. Our engineers will keep you updated throughout the process. If a replacement is required we will help you choose the right gas combi or water heater for you. So if you need your plumbing system serviced or if you’re considering replacing your old system, be sure to get in touch with the number one gas fitters and emergency plumbers in Brisbane, Bell Plumbing. We offer no obligation quotes and are always happy to discuss any queries you may have.